William Dunlop Killed in Skerries 100 Crash—Northern Ireland’s William Dunlop has passed away following a practice crash at the 2018 Skerries 100 road races in County Dublin today. Dunlop crashed at the Sam’s Tunnel section of the Skerries road race track on his Temple Golf Club Yamaha and tragically succumbed to his injuries. Dunlop, seen here at a press event ahead of the 2018 Isle of Man TT, has passed away, age 32. 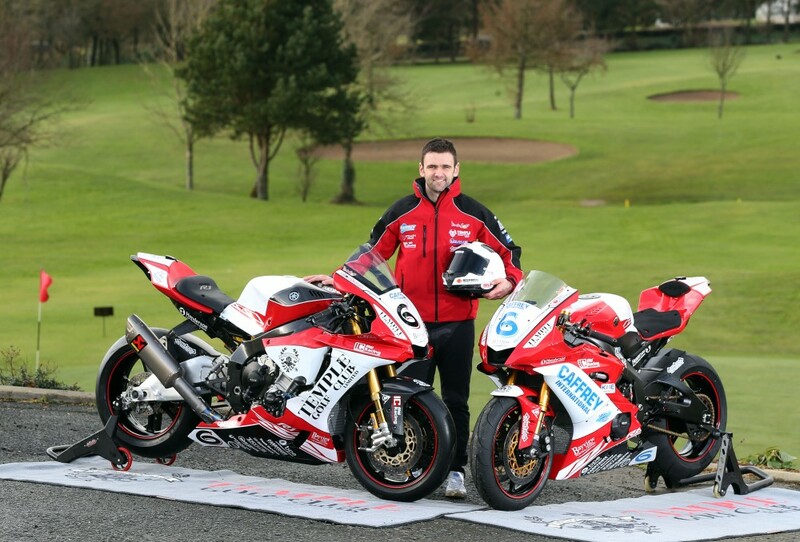 William Dunlop was a five-time podium finisher at the Isle of Man TT and competed successfully at events like the North West 200 and Ulster Grand Prix. He was also hugely successful on the Northern Irish road racing scene after beginning his road racing career at age 17. Dunlop was making his return to the roads after pulling out of the 2018 Isle of Man TT for ‘personal reasons’ and to let injuries heal following a heavy crash on his Yamaha YZF-R1 at the North West 200. William Dunlop is the third member of the illustrious Dunlop family to pass away while competing on the roads. His father Robert was killed in a practice crash at the 2008 North West 200 when his Honda RS250 seized, and his uncle Joey succumbed to injuries sustained in a race crash while competing on a Honda RS125 in Tallin, Estonia, in 2000. Joey Dunlop remains the all-time leader in Isle of Man TT victories with 26 wins. William’s younger brother Michael is third on the all-time TT winner’s list with 18 triumphs. Cycle News wishes to join the rest of the motorcycle racing world in expressing our sincere condolences to the Dunlop family.